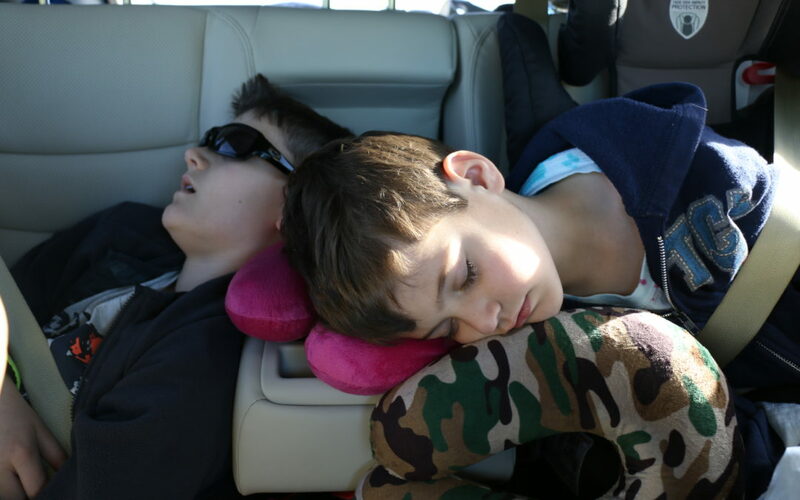 We have driven to Disney World more than once and for an eighteen-hour drive, it can be tedious. That said, we actually really enjoy our road trips to Orlando. That’s because we are sure to incorporate these 7 must-dos when driving to Disney World. Make the decision to drive. First, you have to be really sure you want to drive. There are four of us. When we are all going, we check the prices of flights from Tulsa to Orlando. We have flown value airlines into Sanford and major airlines into Orlando International. Certainly, both are on the table. That said, if flight prices exceed $400, driving is on the table. If prices exceed $550, driving is the only option. It’s just not worth it to spend that much on transportation that will take away from the fun we will have on the vacation. Even with stopping and getting a hotel midway on the way to and from, driving to Disney still saves a fortune. Bring pillows. Second, bring pillows for all passengers on long car rides. We have made this mistake before. Especially with little ones, it can get pretty uncomfortable riding in the car. Make them as comfortable as possible. Trust me, you won’t want to hear it otherwise. Entertainment for them. In the car, we have them (the kids) and us (the unsuspecting parents hoping to make it more than 30 minutes before someone has to pee). Bring something to occupy their attention and your sanity might remain intact. We prefer iPads with pre-loaded movies. 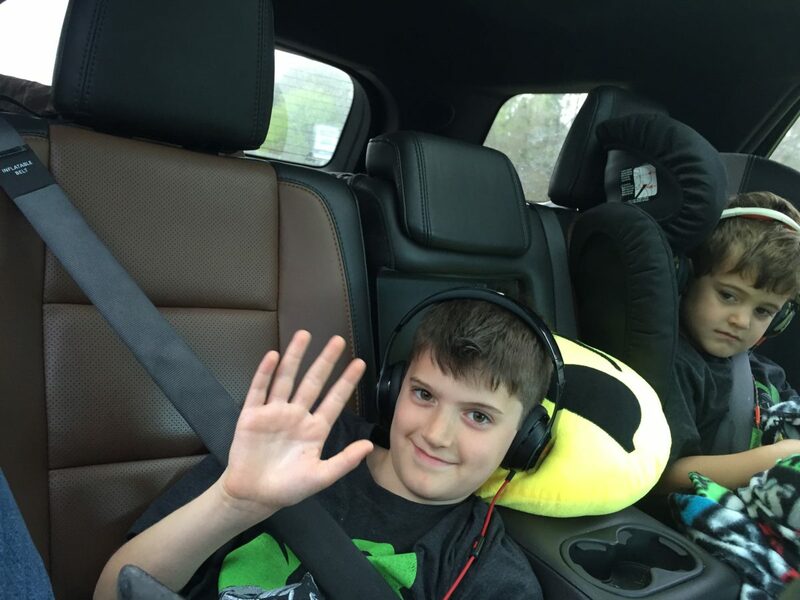 How did we ever make it on long drives as kids without iPads? Entertainment for us. Okay, so we need entertainment too. 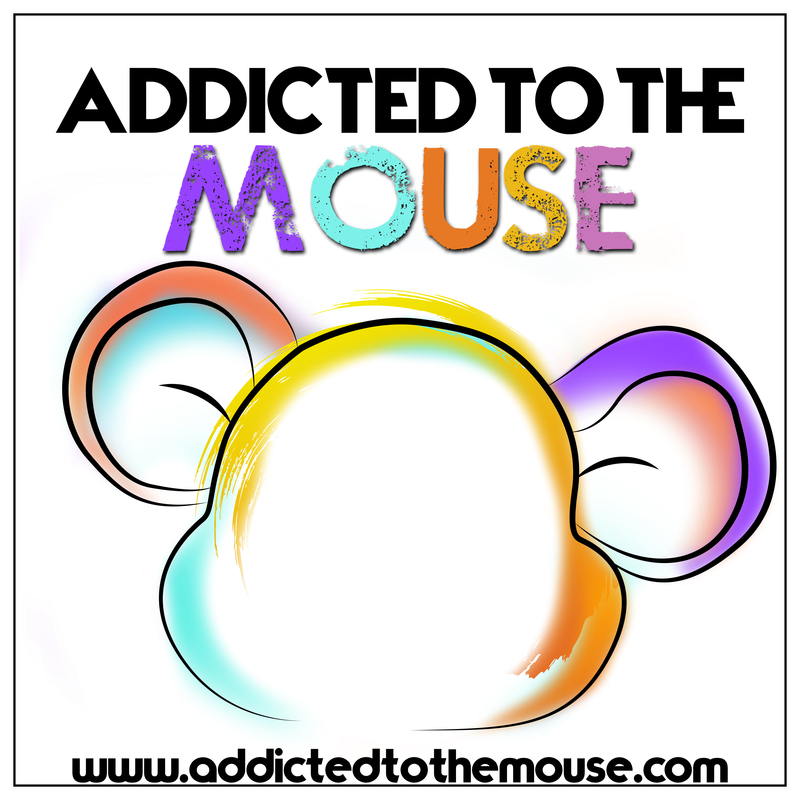 I prefer podcasts and I hear this one is incredible: http://addictedtothemouse.com/podcasts/. Seriously, we do love listening to all kinds of podcasts and there are so many to choose from, you can always find something you like. Of course, it does make sense to listen to a Disney podcast on the way to Disney World. Get Waze. Next, you need Waze. This is a community-based driving app that populates real-time data from other drivers’ updates. Simply put in your route and it notifies you of any changes such as traffic jams (and routes you around them), speed traps, and even pot holes. Here is the website to check it out: https://www.waze.com. Get SunPass. I cannot for the life of me figure out Florida’s toll system. They have multiple names, some are electronic only, and don’t get me started on the traffic. My suggestion to you is to get their prepaid setup, SunPass. First, you buy a transponder. Then, you put money on it. Finally, you stick it in your car and don’t worry about stopping to pay tolls. Here is their website: https://www.sunpass.com. Enjoy it! Finally, don’t forget to have fun. Yes, I know you are going to the most magical place on earth, but the road trip itself can be fun too. Not to mention, when you get to Disney World, you will have your car, which gives you a lot of flexibility. And don’t overlook the fact that you don’t have to mess with airport security! 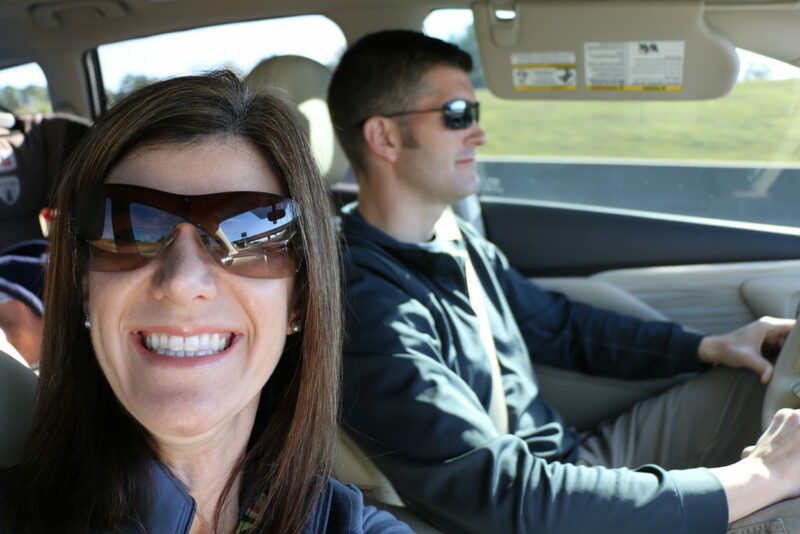 Hopefully, these tips will help you on your next drive to Disney World. What do you do on your road trips that we haven’t thought of?